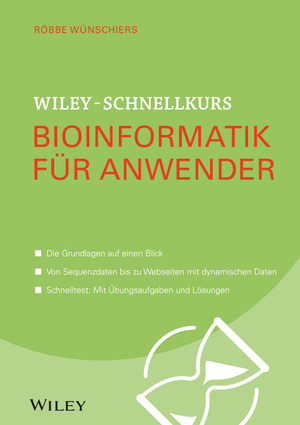 If you are interested to study for a Bachelor degree in Biotechnology or a Master degree in Molecular Biology/Bioinformatics you should take a look here: University of Applied Sciences Mittweida. Mittweida is located close to Chemnitz in Saxony, Germany. There, I am teaching Biochemistry, Molecular Biology and Computational Biology. To the right you see the cyclic Binninger watch, an adaptation of the Berlin-Uhr, designed by me. Leave your mouse at it to get more information. In my research group we apply experimental and computational methods that have sequence data in common. We derive these data mostly from (meta)transcriptomics and (meta)genomics in very diverse fields such as dog breeding, human pathogens and bioenergy research. Die Schafpudel-Population in Deutschland besteht aus etwa 800 Individuen. Dies erhöht das Risiko von Inzuchteffekten. Gemeinsam mit Züchtern untersuchen wir ausgewählte Effekte. The living sheep-poodle population in Germany has a size of around 800 individuals. This increases the risk of inbreeding effects. Together with breeders we try to identify potential hereditary diseases. 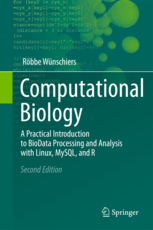 The website accompanying my book Computational Biology: A Practical Introduction to BioData Processing and Analysis with Linux, MySQL, and R (2nd Edition, Springer Verlag, ISBN 978-3-642-34748-1) can be found here. The website for the 1st edition can be found here. 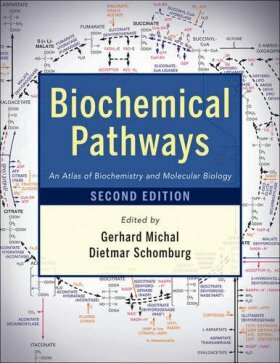 This website accompanies my chapters in the book Biochemical Pathways: An Atlas of Biochemistry and Molecular Biology (John Wiley & Sons, Inc, ISBN 978-0-470-14684-2) that can be found here. 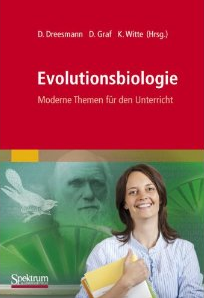 This website accompanies our chapter entitled "Von Lucys Gebeinen zum Genom des Neandertalers" in the book Evolutionsbiologie – Moderne Themen für den Unterricht (Spektrum Akademischer Verlag, ISBN 978-3-8274-2785-4) that can be found here. CyanoDesign is a tool for metabolic modelling and flux-balance analysis with a simple graphical user interface. It predicts the metabolic performance of cells under given intrinsic and extrinsic conditions. CyanoDesign is an integral part of the CyanoFactory KnowledgeBase. 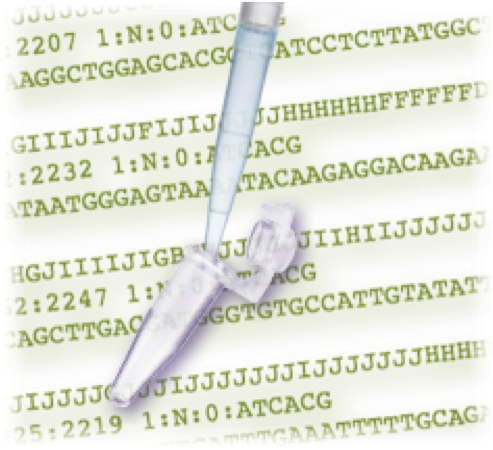 Nutrilyzer is a software that extracts paralogous protein coding sequences from an annotated genome sequence and evaluates their atomic composition. When fed with gene-expression data for nutrient limited and normal conditions, Nutrilyzer provides a list of genes that are significantly differently expressed and contain significantly different amounts of the limited nutrient in their atomic composition. Its intended use is in the field of ecological stoichiometry. A recent software tool for the visual annotation of phylogenetic trees is called PhyloAnnotator. Enjoy. No, you will not find my genome here. Hier finden Sie die Ergebnisse der PV92-Analyse bei der Nacht der Wissenschaften. Bitte halten Sie Ihren Code bereit. CyanoFactory is a collaborate research project for design, construction and demonstration of solar biofuel production using novel (photo)synthetic cell factories. CyanoFactory brings together ten selected leading, highly complementary European partners with the aim to carry out integrated, fundamental research aiming at applying synthetic biology principles towards a cell factory notion in microbial biotechnology. The vision is to build on recent progress in synthetic biology and develop novel photosynthetic cyanobacteria as chassis to be used as self-sustained cell factories in generating a solar fuel. Diese Seite wird meine 2019 erscheinenden Bücher begleiten. 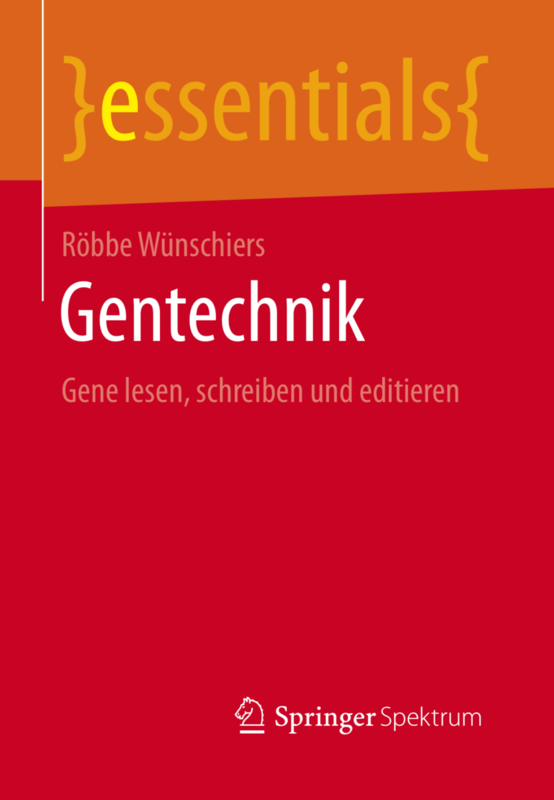 Diese sollen als Einführung für eine zeitgemäße öffentliche Diskussion zur Gentechnologie dienen. Die Gentechnik betrifft uns alle in vielen Bereichen und wir müssen uns trauen bunter und weiter zu denken. Tatsächlich kann bereits das komplette Erbgut von Viren und Bakterien chemisch erzeugt und „zum Leben erweckt“ werden. Mit der Genchirurgie ist die Medizin an einem Scheidepunkt: Wollen wir Erbkrankheiten therapieren oder genetisch „reparieren“. Und die Analyse tausender menschlicher Erbgute fördert Informationen zutage, die mit komplexen Krankheiten aber auch Merkmalen wie Intelligenz in Verbindung stehen. Wie sollen wir dieses Wissen nutzen? Es stellt sich kaum noch die Frage, ob wir Gentechnik wollen, sondern vielmehr wie wir sie anwenden. 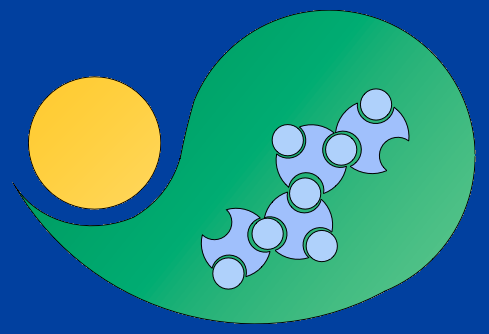 Here you will find information about synthetic biology. This site has been create in context with the summer academy 2010 of the Studienstiftung des Deutschen Volkes. Not all content is visible for general users. AWKology is not a religion but the art performed by AWKolgists who process data with the scripting language AWK. I love it, I teach it and once in a while I do it. Look at my rudimentary blog. You are also welcome to take a look at my web project at www.biowasserstoff.de and The Bioreactor Project at PhotoHydrogen. With The Bioreactor Project I try to transfer the scientific knowledge about the biological photoproduction of hydrogen gas into the classroom. Thus, these educational pages are especially suited for teachers.